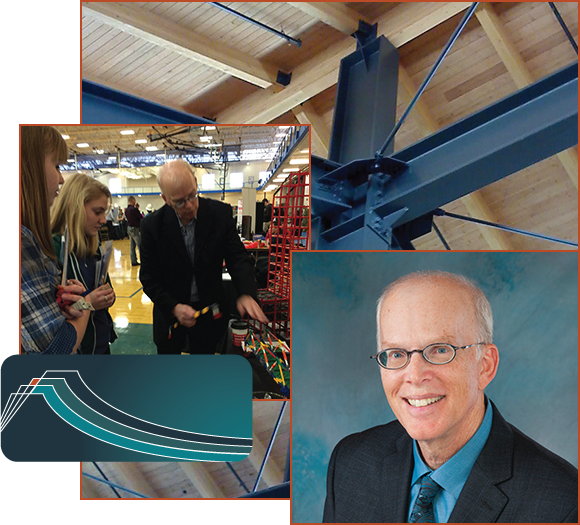 "Working in a structural engineering firm since 1978, immersing myself in self study, and working with structural engineers for so long, I feel I have developed a great understanding of structural behavior, mechanics, and general engineering principles. It has also contributed to a very pragmatic approach to designing structures which has been appreciated by clients, contractors, and architects for many years. It continues to be our main goal to provide accurate and practical solutions to develop sound structures as well as sound and long lasting relationships with our clients."